Josh Gordon’s Recent suspension which was caused by marijuana or other recreational drugs that do not enhance his performance in any way. The quick decisions to banish him indefinitely brings forth many questions among the NFL’s drug policy. 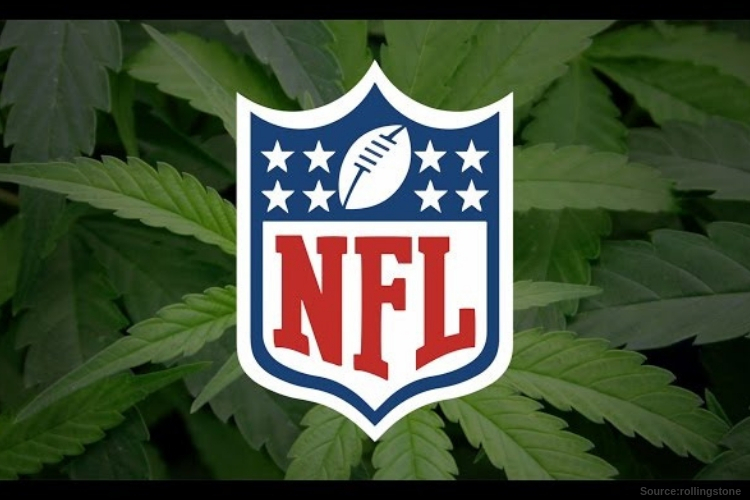 Many questions why the NFL has the right to test players for marijuana use while on their own time, and offseason. The issue sparked criticism during the War on drugs, which turned out to be just a gateway to a new problem for addiction and a black market. However, three decades later, the nation began to legalize marijuana state by state for medical and recreational purposes. And with the new studies coming out more and more health experts believe that marijuana had more benefits than consequences for players suffering from pain and other issues related to playing a contact sport, especially an aggressive game like football for a career. According to Sports Center, if negotiated as a separate issue, the union wouldn’t budge. Estimated that more than 95% of all football players know how to pass and avoid testing positive during a drug test, and the slim players who accidentally test positive once avoid more positives under enhanced testing, given the brutal and expensive consequences. The main concern is why the union would make a broader concession that would affect all players to only help a handful? The movement of legal marijuana has skyrocketed within the last three years, with many all-star players suffering the polices consequence of consuming marijuana. So why make a broader concession that would affect all players to help only a handful? The union wouldn’t do it, and the policy would continue to ensnare a handful of players, and the NFL would have to decide whether it’s OK with that. And so, the most relaxed approach will be to dump the changes into the next round of CBA discussions, blending the revision in with the broader negotiations and claiming that a concession will be reached. The Recover is a unbiased substance abuse and mental health news provider. Helping individuals looking for the right treatment programs in their area. Also providing information on New York drug rehab centers for addiction recovery.